Again we can say with pride that we have been able to add a new sativa dominant autoflower variant to our assortiment. 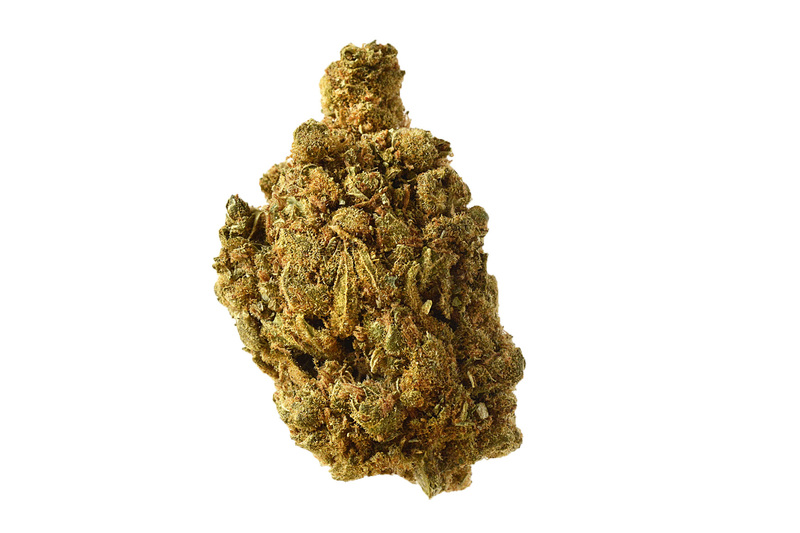 Despite the difficult journey that our Blue Amnesia had to pass through, during the crossing with a ruderalis, the breeders of this strain have retained the authentic indisputable taste, exhilarating headbuzz and sweet fruity aroma of Blue Amnesia. During a lifetime of 8-10 weeks, these plants grow into wonderful specimens, that’ll reward you with a large number of heavy buds. 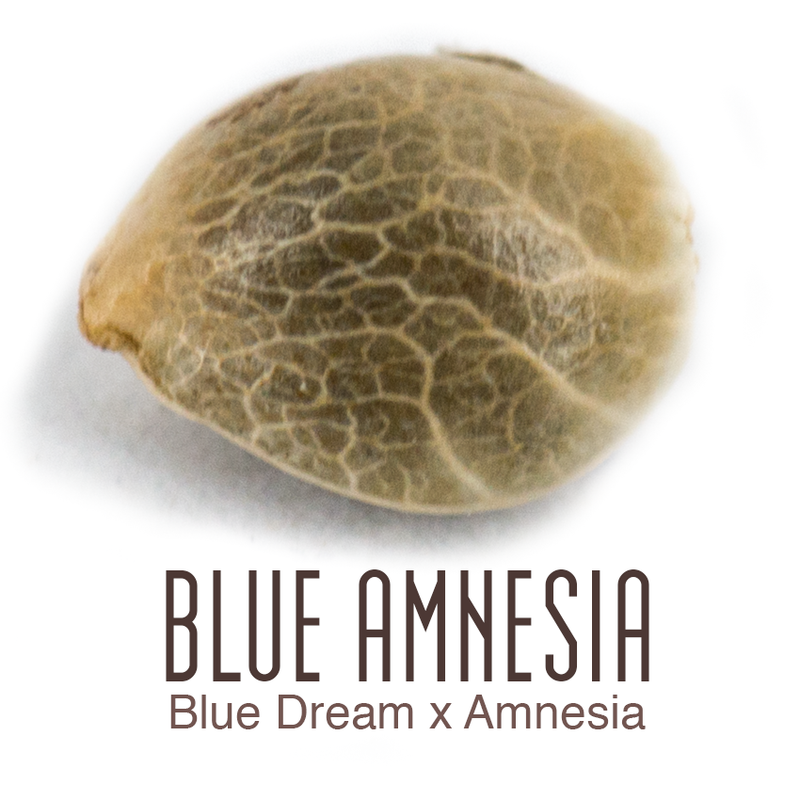 Making the Blue Amnesia one of our highest yielding autoflowers.